Since being founded in 1993, Sikarin International Hospital has received thousands of international patients. 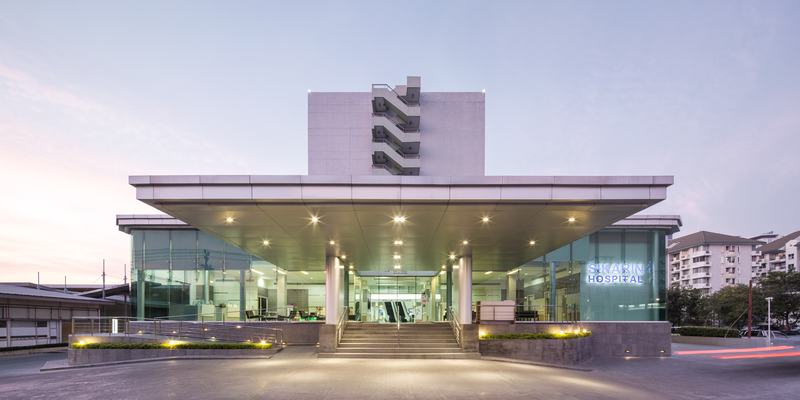 This modern hospital has a calm and welcoming feel and boasts a number of centers of excellence including aesthetics, stroke, heart and orthopedics to name but a few. International accreditations include JCI (USA), ISO (UK) and HA (Thailand).